Clean living is extremely important to me. For the last 5 years I have really focused on eating well and working out but it wasn’t until about 2 years ago that I genuinely started taking care of my body. I was more aware of what I was consuming and how it affected me. My husband and I started eating very “clean”, meaning everything organic and non gmo. I have a gluten and dairy allergy so I have to be very conscious and careful. I even try to make sure all my eggs and cheeses are pasture raised. That is if I have any cheese…goat and feta do not bother me so I partake in those because what is life without cheese, right?! I do admit I will cheat if there is an exceptional charcuterie plate I just can’t pass on. Being mindful of what you put in your body is not a diet, it’s a lifestyle. Along with clean eating, I have a ton of vitamins I take. Just to name a few…women’s multi-vitamin, turmeric with peppercorn, grapeseed extract, collagen, vitamin D and trust me the list goes on. 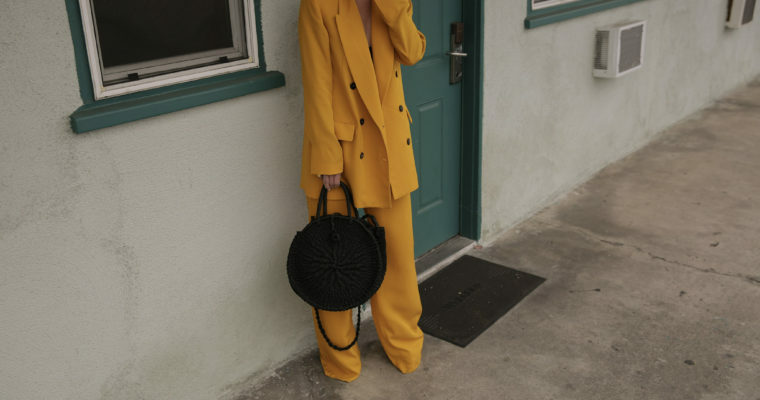 I try to go about things as natural I can. 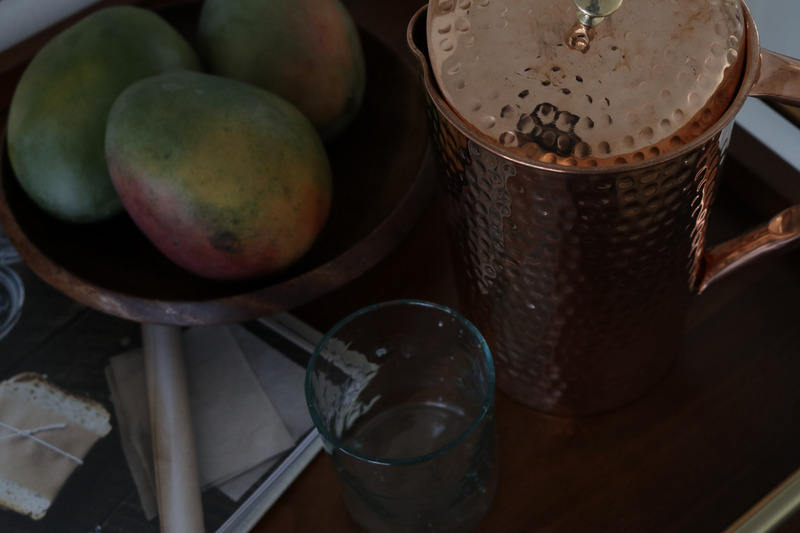 Hydrating is another crucial part in clean living. I drink a ton of water! I either drink sparking or filtered but I make sure to have at least 120 ounces a day. Really the only other beverages I partake in are coffee with a splash of almond milk, organic red wine and champagne on occasion. 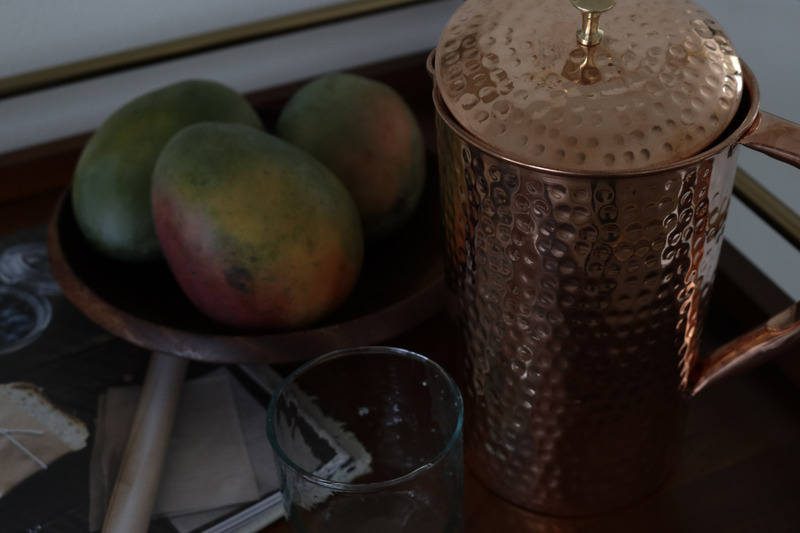 I recently discovered this copper water pitcher and I am in love! 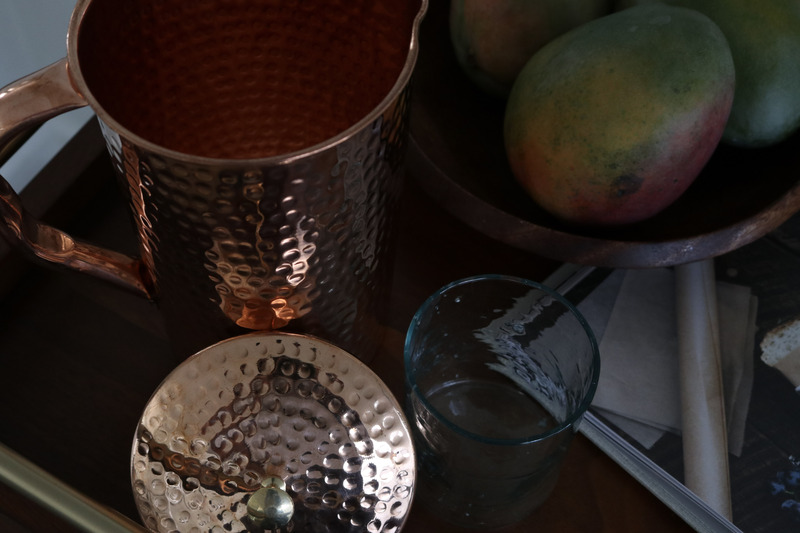 Who knew there were such amazing health benefits from drinking out of copper? Truth is numerous research studies have shown that copper has incredible anti-bacterial properties, acts as an effective anti-oxidant, strengthens the immune system, helps promote good health, slows the appearance of aging, helps the body cleanse itself of toxins and free radicals, and helps stimulate the brain. 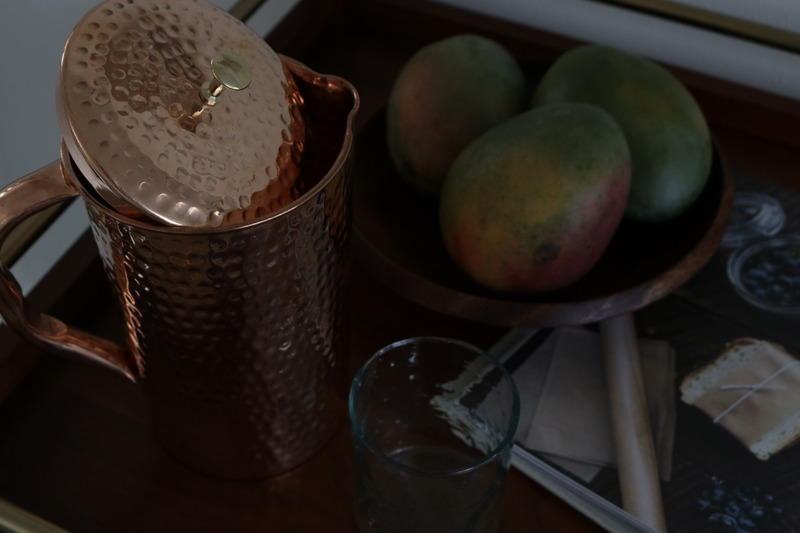 Because copper is naturally anti-bacterial, our copper pitchers are also naturally self-sterilizing. And hello it’s gorgeous! As we all know I’m all about aesthetics and the fact that I can take care of my body at the same time, it’s a win for me! 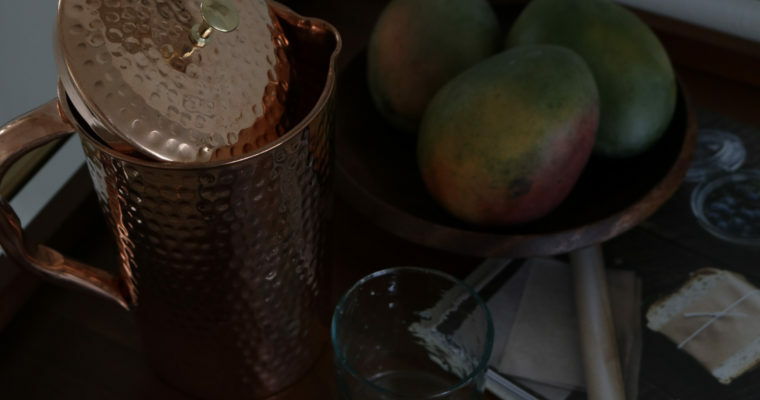 This copper water pitcher is definitely worth checking out, trust me you won’t be disappointed!